A new patient’s first appointment is a comprehensive examination that thoroughly evaluates the oral and general health. Champagne Smiles utilizes several advanced dental technologies to more accurately detect any type of oral abnormalities and diseases to help patients obtain successful treatments that improve their overall health. In addition to luxurious amenities, Dr. Champagne caters to out-of-town patients by providing arrangements for transportation, lodging and other needs. Dr. 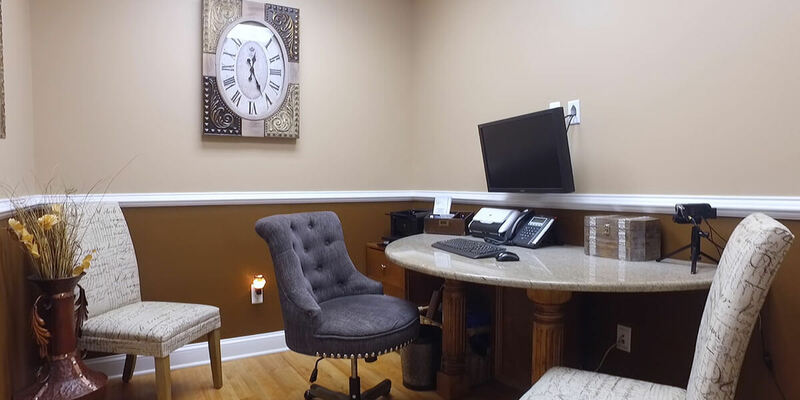 Champagne and his dental team at Champagne Smiles understand your time is valuable, so they offer new patients the opportunity to complete their registration in the comfort of their own homes. Patients are encouraged to fill out the following (PDF) forms and bring them to their scheduled appointment.